Proterra is going with the CCS Combo DC fast charging standard for its electric buses so that the infrastructure will be universal for any CCS vehicles now and in the future. The bus maker recently ordered 57 Tritium Veefil-RT chargers that supplie up to 50 kW DC - enough for an overnight charge, even for batteries as large as in the case of buses. As you can see in the video above, Proterra Catalyst buses already were used with Tritium's chargers in Louisiana. 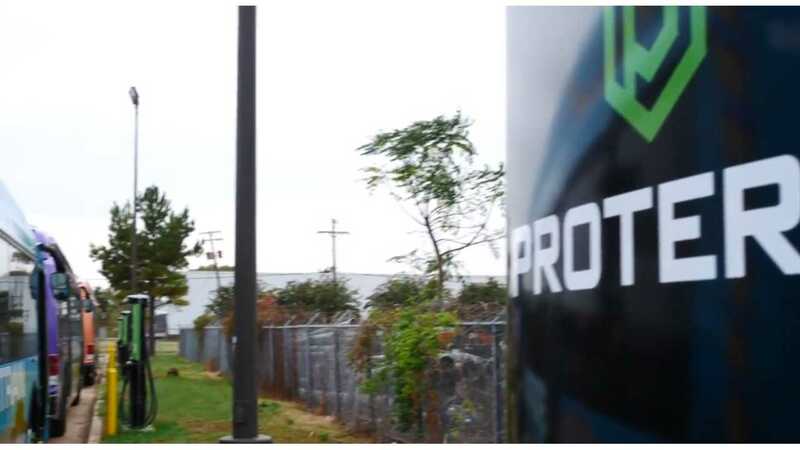 "After a trial of the Veefil-RT, Tritium worked closely with the Proterra team to provide a series of modifications to the software to meet the company’s requirements. 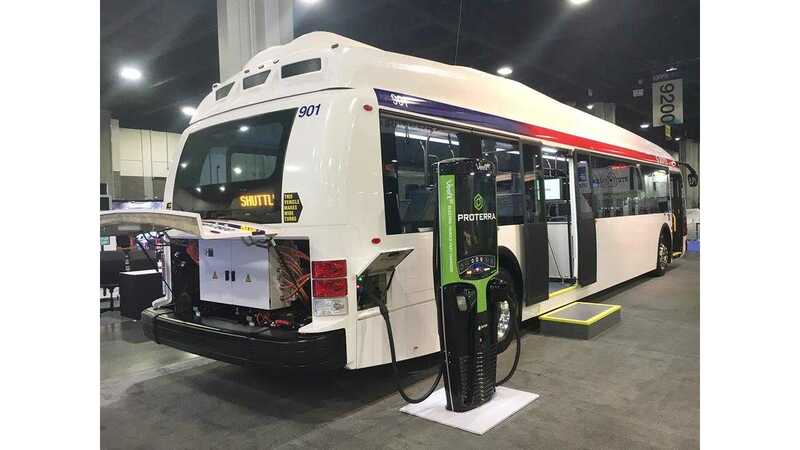 The chargers are the first for the public transport sector to be manufactured at the company’s recently opened sales and manufacturing facility in Torrance, California and will be available to Proterra customers across the US." "We aim to partner with like-minded companies. 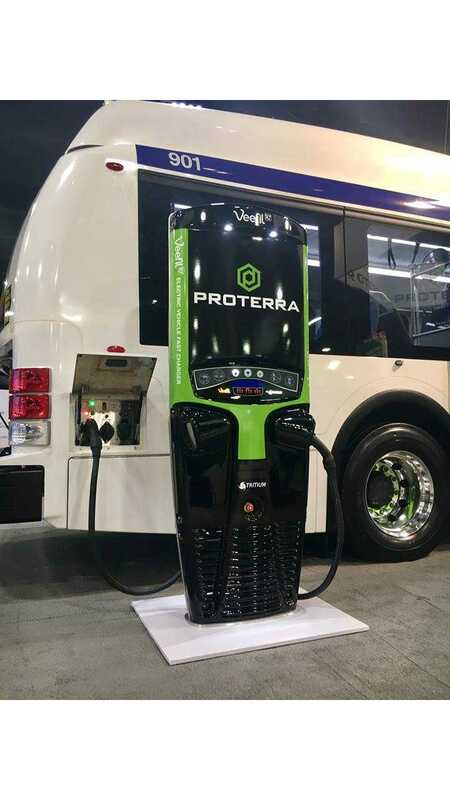 Proterra needed to resource a reliable, standards-based J1772 CCS plug-in charger for our Catalyst range of energy-efficient buses and were looking for a supplier with a similarly innovative approach to technology with the capability to tailor their product to our specifications." "The US is a major market for us, and now we have a sales and manufacturing facility in the country that replicates the high standards we’ve established at our global HQ in Brisbane, we are ideally placed to offer not only bespoke requirements, but also a full after sales service to clients."